Send a Post Purchase email to customers with “best use instructions”. We used segmentation and purchase history. Then automatically sent post purchase emails to customers through their marketing automation tool. This has improved customer product awareness, and familiarity with the company. Create Loyalty and Autoship programs. There are two opportunities to receive discounts on products online: the Loyalty Program and Autoship Program. 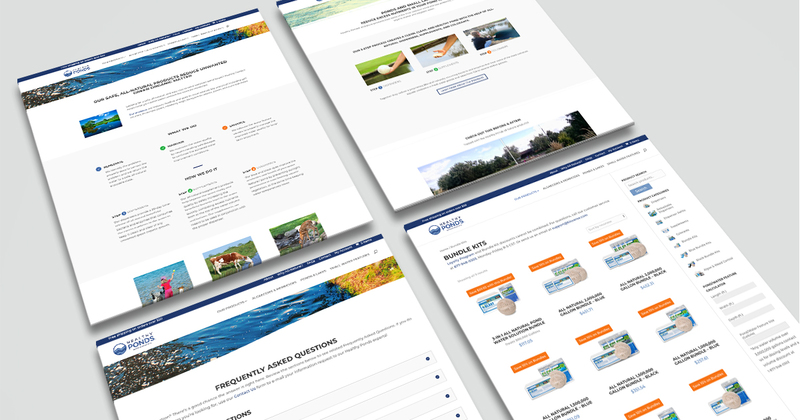 We worked with the Healthy Ponds team to appeal to different purchase behaviors. Together, we developed programs that offer discounts and rewards. As their busy season continues, new customers are joining the loyalty and autoship programs. The effort has increased online sales. Streamline the Customer Service response process. is to increase from 12% to 17%, and incrementally increase each year.” — Emily Sorenson As we continue to run display ads for Healthy Ponds, we closely monitor site traffic. In addition, we monitor how visitors are interacting with the website. Our team segments the Google Analytics traffic to monitor click behavior. For example, we can identify the difference in behavior from a new visitor versus a returning visitor. HenkinSchultz monitors shopping behavior to see where – and why – there are shopping cart abandonment issues. We use this data to make informed decisions on improving the website and ad performance. 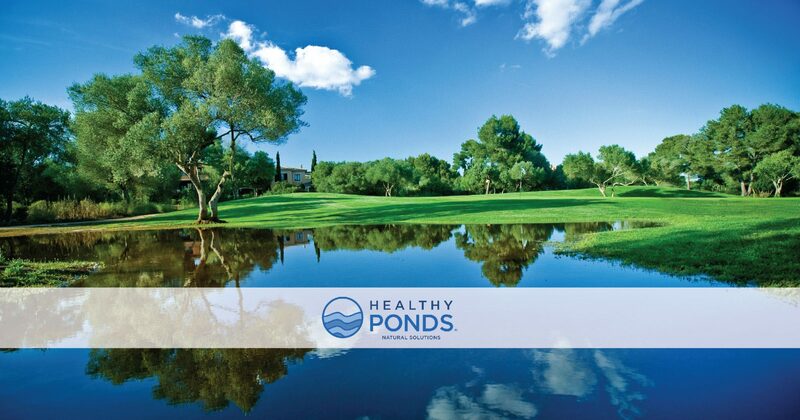 Then report our findings monthly to Healthy Ponds. Together we troubleshoot issues and resolve them quickly. For more information on how you can increase online sales – and maximize your web presence, contact us.